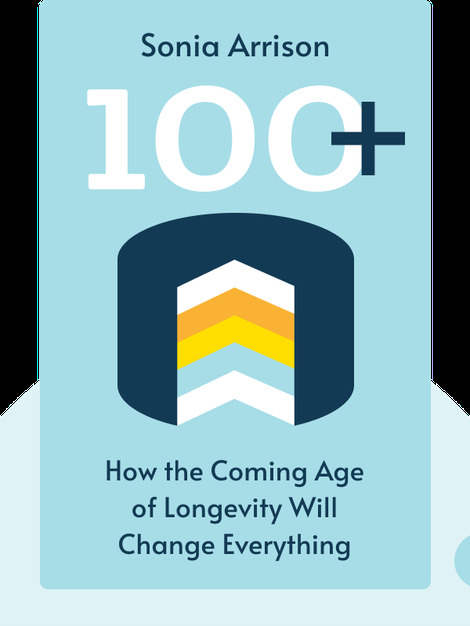 100+ explains the science and technology that will help us lead longer and healthier lives, and considers how society will handle a rapidly aging population. The implications of the forthcoming demographic shift are massive, and big changes lie ahead. 100+ became a best seller and one of the Financial Times’ best books of 2012. 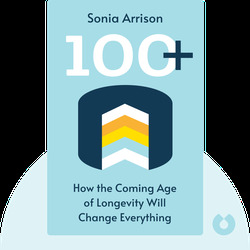 Sonia Arrison is an expert on the impact of new technologies on society. She is a trustee of the Singularity University, an institute which uses technology and education to solve humanity’s pressing issues of the future.